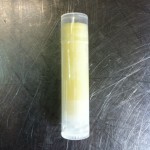 This Fantastic raw honey is prone to candying due to not being super heated or over processed. 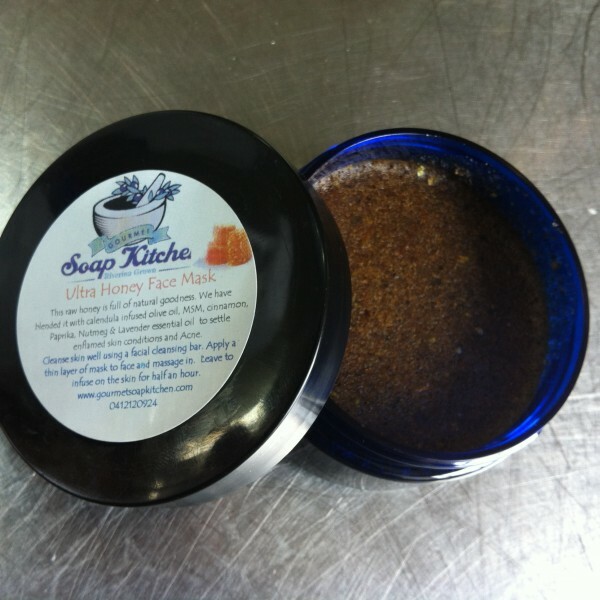 We blended it with Calendula infused olive oil and skin assisting essential oils. 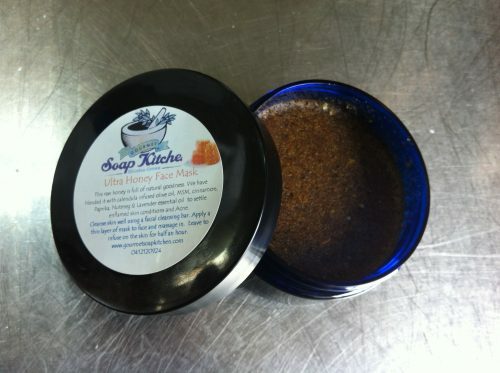 The results for our customers have been astounding when suffering with acne, pimples and minor skin conditions. 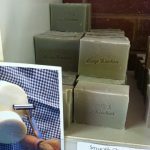 Cleanse with a natural cleanser such as our wonderful facial bars and rinse. 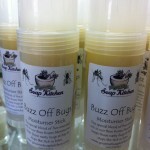 Apply this sticky goo and sit back and read a book or watch tv and let it do it’s magic as you relax. Then rinse and moisturise. 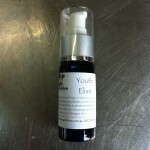 We recommend our Youth Elixer as it has had amazing effects on the skin conditions this product helps most.